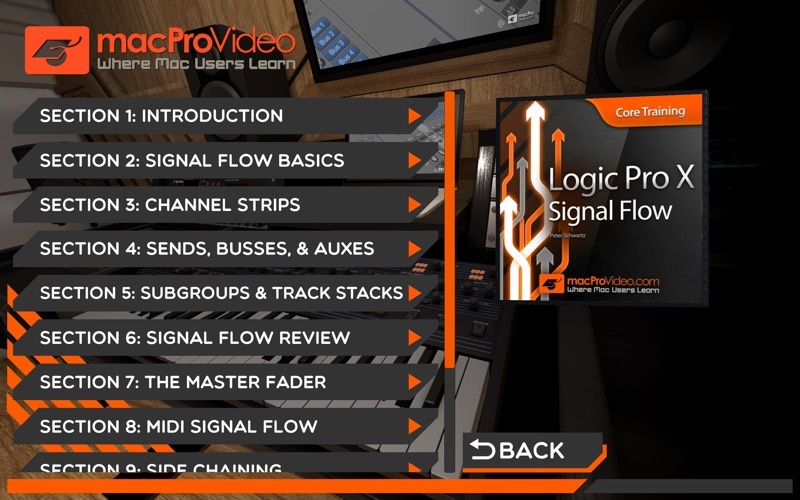 What is signal flow? 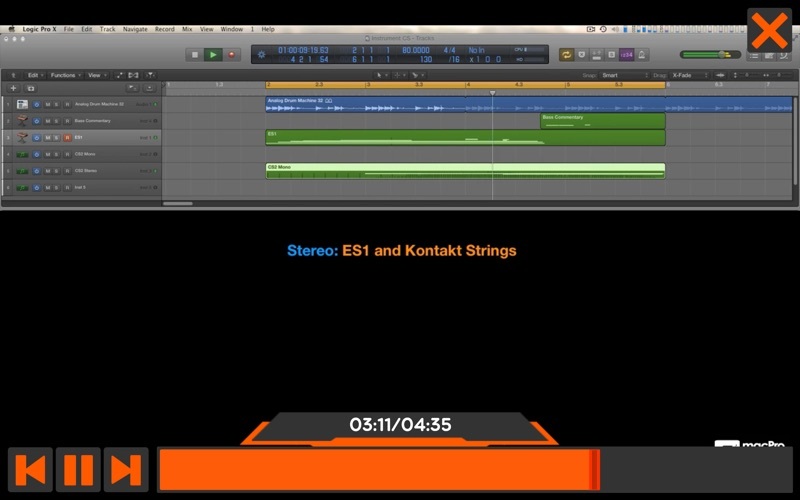 It’s the key that unlocks the inner workings of Apple’s Logic Pro X! 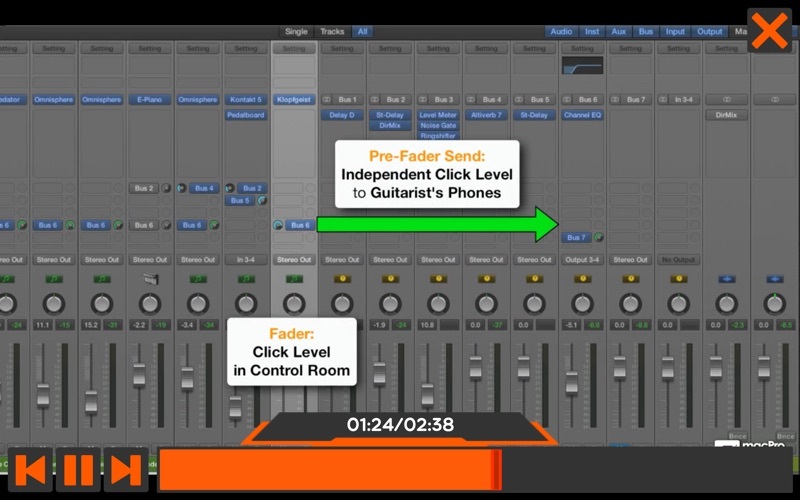 Get the knowledge, right here, right now as taught by the amazing Peter “Ski” Schwartz! 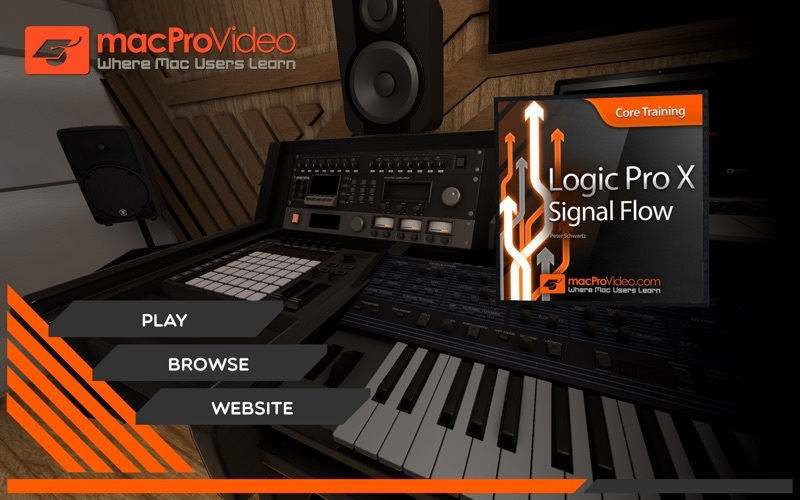 Learn Signal Flow for Logic Pro X from this course by macProVideo!